Have you ever been curious as to what AdWords can do for your business? Do you want to increase traffic to your website or receive more calls to your business? With the help of Google AdWords you can. Google AdWords is an advertising service that, with the use of proper keywords and budget, helps to boost your placement on Google and its advertising network. One of the great things about AdWords is that you only pay when people click on your ad. If your business is short on advertising time, AdWords will be extremely effective for you! AdWords provides great pay-per-click metrics that will help you instantly see what works for your ad campaigns and will provide you a good ROI (Return On Investment). AdWords has a lot of options that can customize your campaign to your business’ needs. Also, AdWords can be paired with SEO to increase your ROI. Google AdWords works for many business types and is an effective tool to establish your website while bringing brand awareness to your company. Would you like AdWords for your business? Let us help! 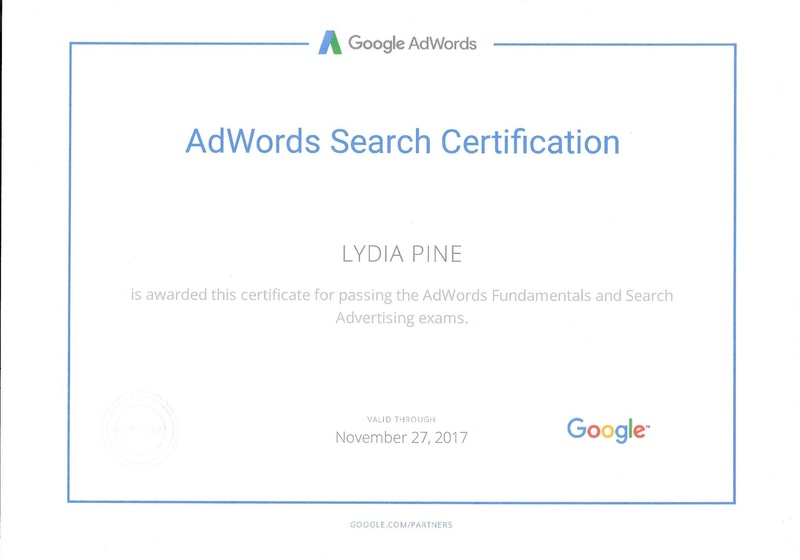 With our certified AdWords technician, we will get your account set up and working to bring in more traffic.